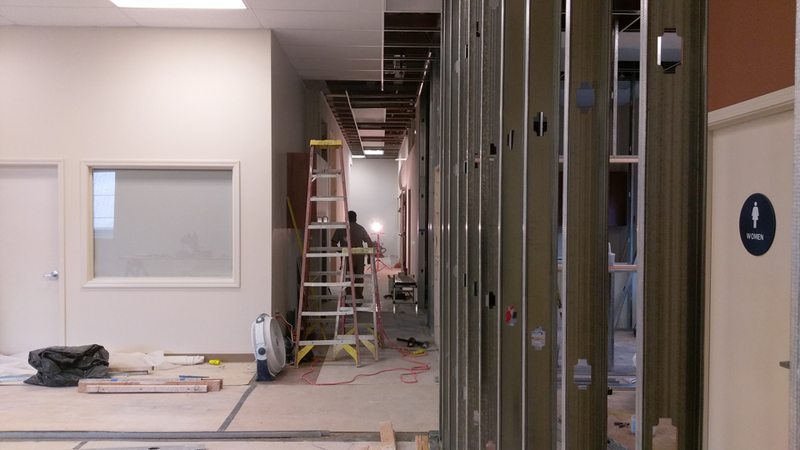 Walls that were demoed have been re-erected; cables, electrical, plumbing and sheetrock work are close to completion. Transforming 4400 Keller Ave. into one flexible, state-of-the-art, comfortable place where we can better serve one another and the community is nearly complete. Berith will soon have a new home. The tedious processes of obtaining permit after permit, complying with city requirements, getting construction documents and design challenges are a thing of the past. 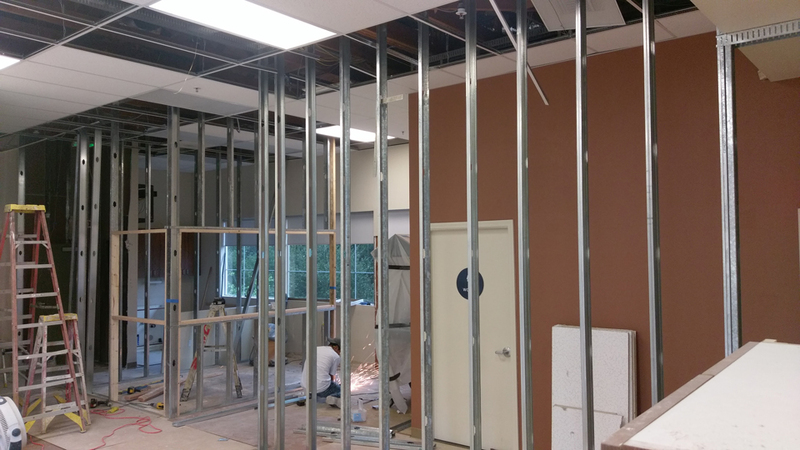 As soon as we received the go ahead we went to work tearing down walls and clearing out debris from what is now the sanctuary portion of our new space. This formally concluded phases 1 & 2 that have led to our final phase. 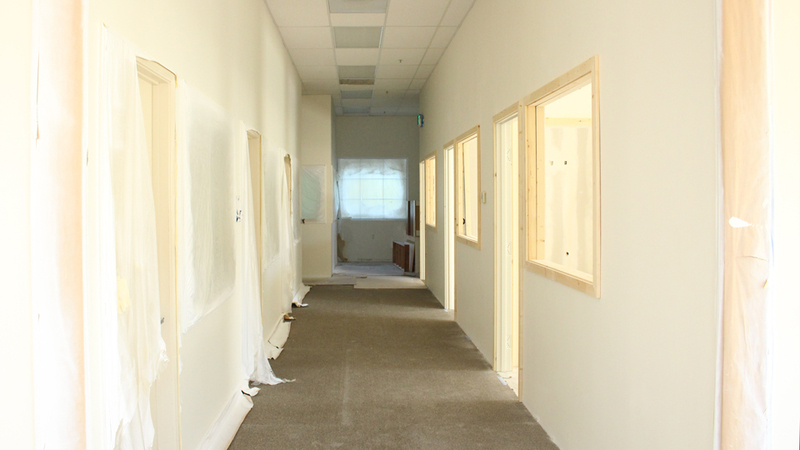 We are now well into the final phase of our renovations. 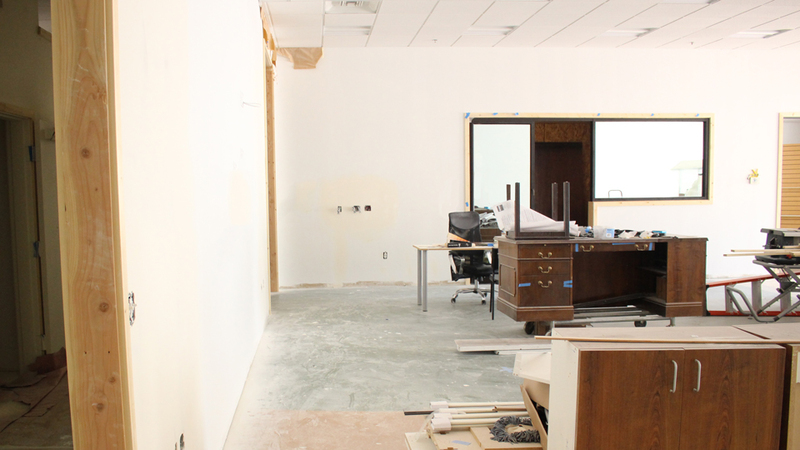 The staff offices, classrooms, bathrooms, kitchenette and vitally important sanctuary meeting spaces have all taken shape. 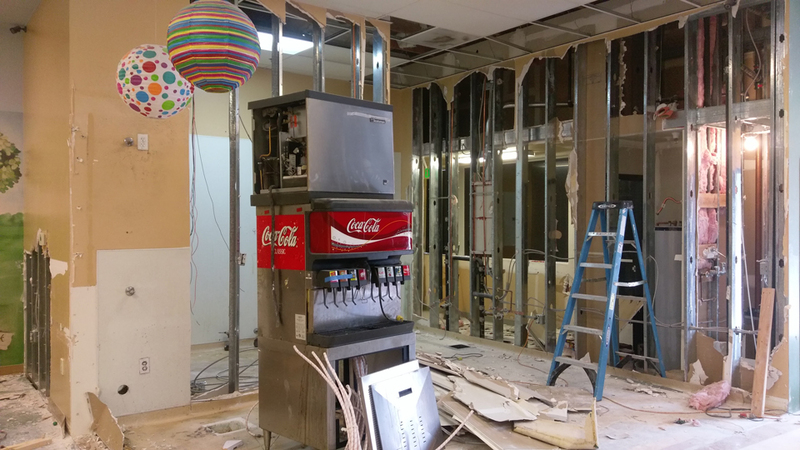 And while this is very exciting, it was the behind the scenes work of running cables, rewiring electrical, moving panels, fire sprinklers, and making sure it is all in compliance with the city ordinances that has been going on for months. Whew! But it hasn’t stopped there. If you drive by the location you will see the new floor to ceiling glass windows and doors that now grace the front entry. We are excited about the natural light that this will allow in to the space as well as the light that will permeate from it both in the spirit and natural, making it visible to all. 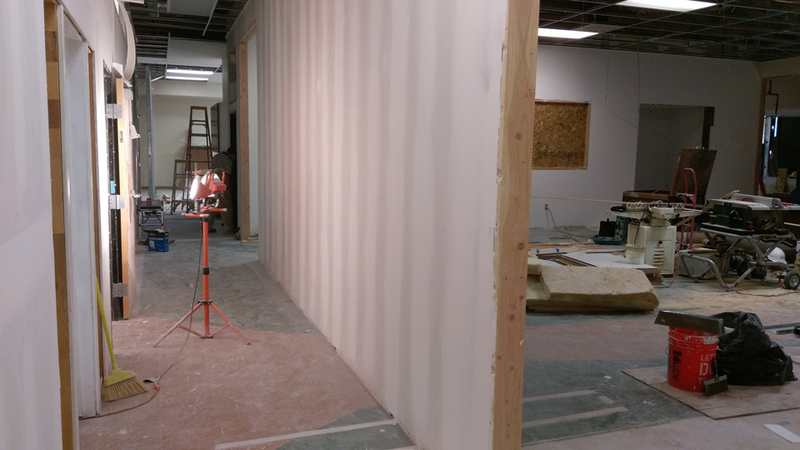 The goal is to occupy our space as soon as possible so the conclusion of phase 3 will be a work in progress while we are there. This will consist of decorating and furnishing the spaces. We will be replacing fixtures, furniture and adding decorative elements on an on going basis. How exciting it will be to come in from time to time and see beautiful décor transformations. This along with receiving the Word, being able to occupy our own space 24/7 and fulfill God’s vision for Berith will be awesome. We are so close. We ask that you continue to pray for and give to Building Our Future and “Let’s Get It Done”. Older PostWe Gave...So What's Next? 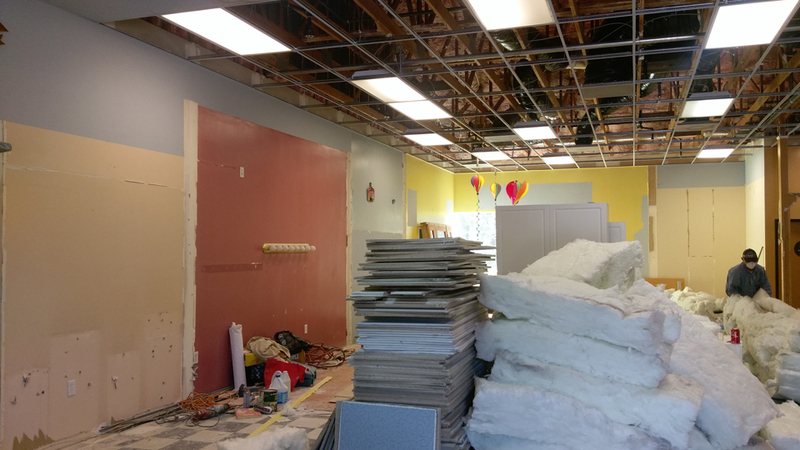 We have invested all of the “Building Our Future” (BOF) funds, and more, to complete the bulk of the renovations to our space at 4400 Keller. 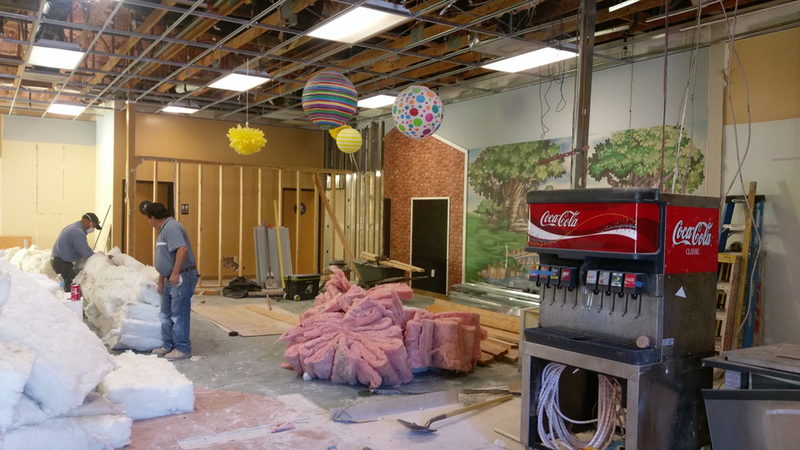 The space has been dramatically changed! However, there is still work to be done before we can occupy the space. It won’t be long now! 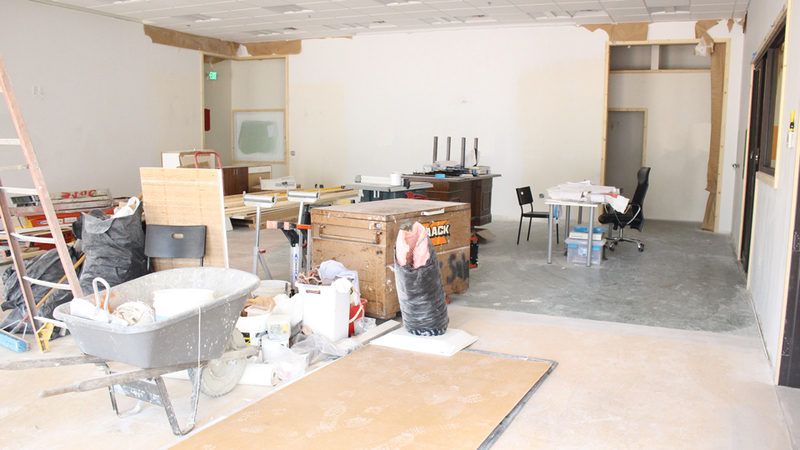 We are well on our way to occupying the newly renovated space at 4400 Keller Ave. Your participation and God’s grace has made Building our Future a success. You may be wondering what has taken place at 4400 Keller Avenue after the giving portion of Building Our Future (BOF) concluded. I had the opportunity to sit down with the BOF Committee to get an update.